Did you ever wonder, when traveling, who’s behind that flight deck door? Or what’s it like inside? Sometimes you’re able to catch a glimpse when boarding the aircraft, but just not enough to imagine what it is like. 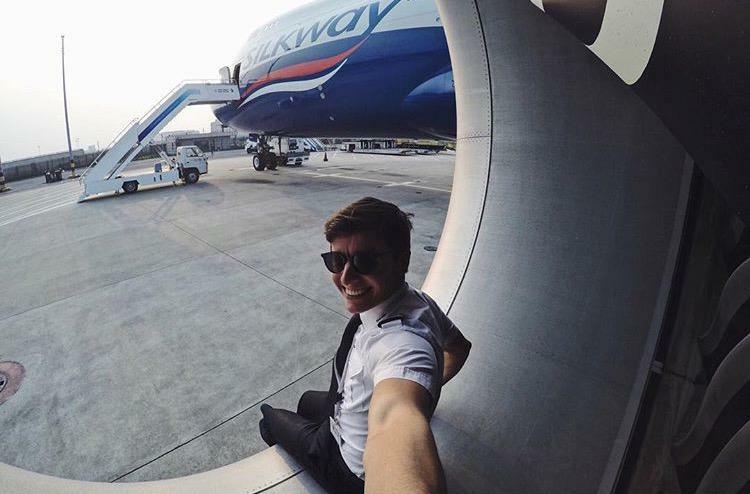 No worries, these 10 pilots will show you their office view and take you on an adventure on Instagram! 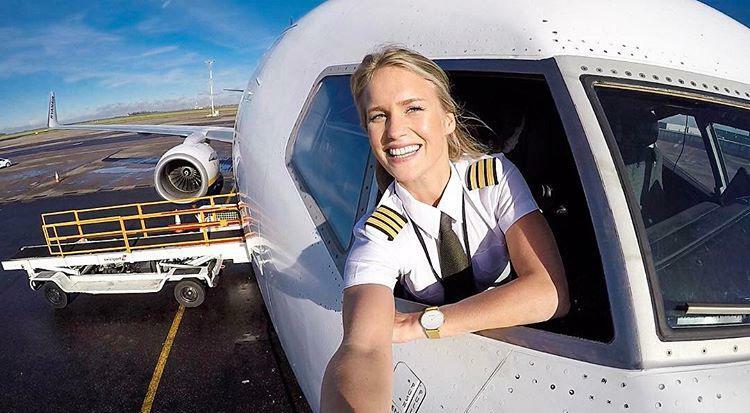 Created by @a.flightattendantsdiary, previous article: 10 flight attendants you must follow on Instagram. Get on board of the Airbus 320 with @doyoufly_ in Vienna. 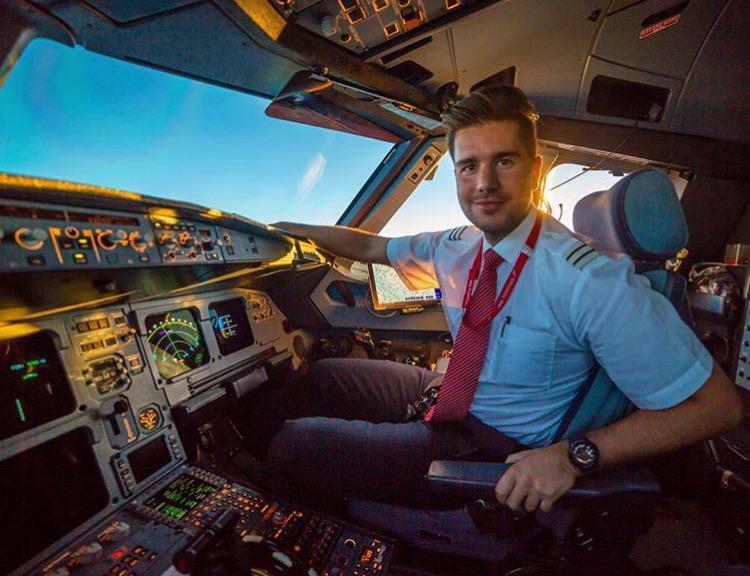 @thirdculturepilot started his passion for aviation as an Emirates cabin crew. 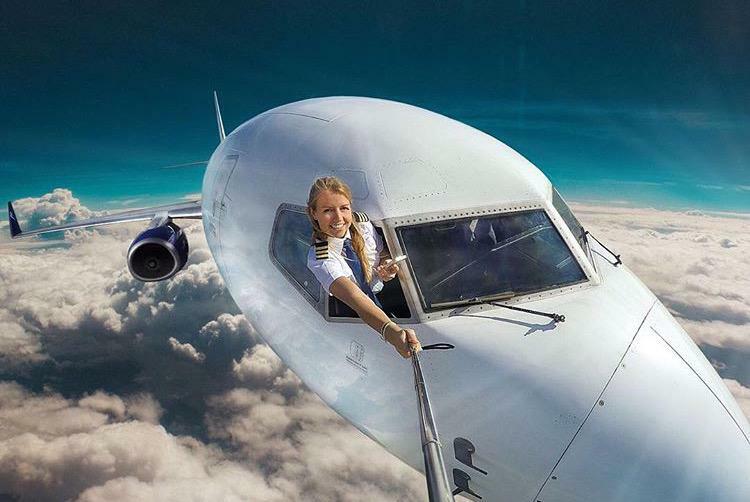 Now, he is working his way up as a pilot! 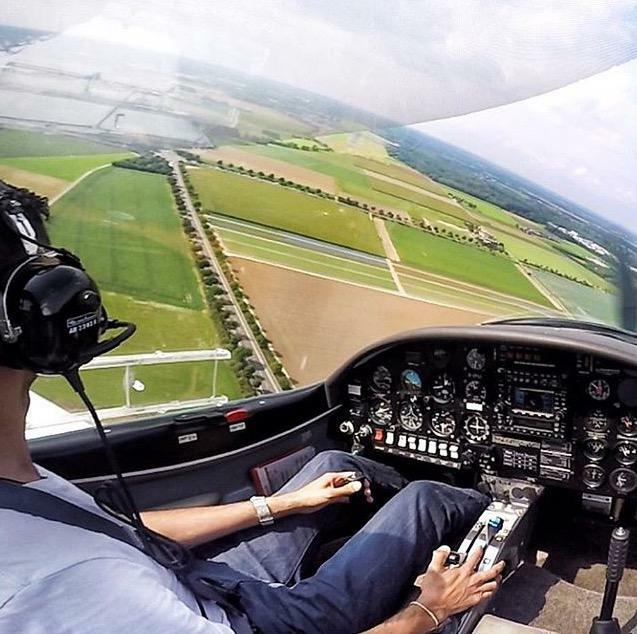 This pilot will not only show you the world with pictures, but also with awesome videos. Get a closer look of the Queen of the sky with Jan! 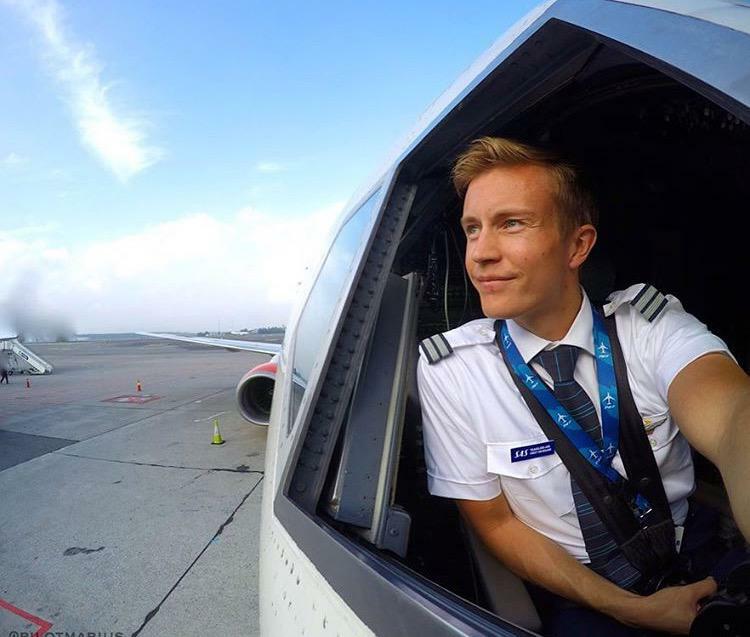 Marius is based in Norway and will show you all the beautiful views, his flights with the Boeing 737, have to offer. 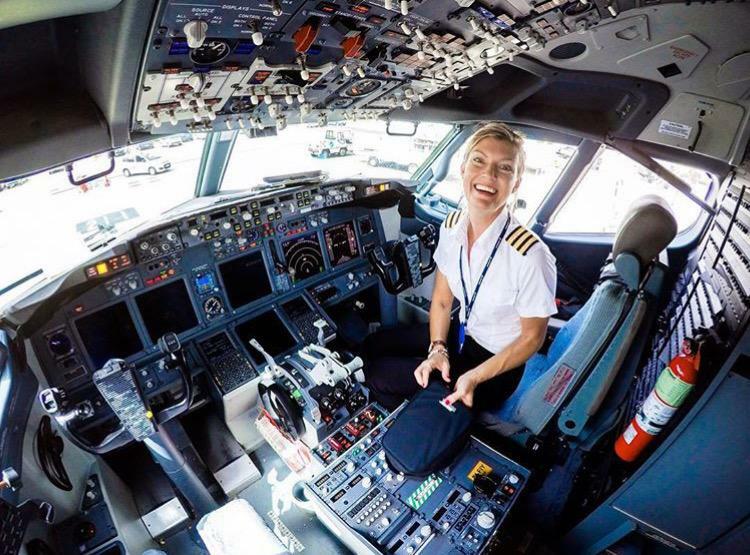 From Belgium to Bucharest, Kimberly is living her dream by flying for Blue Air on the Boeing 737 all across Europe. Besides flying, Maria is always on the move, traveling the world. 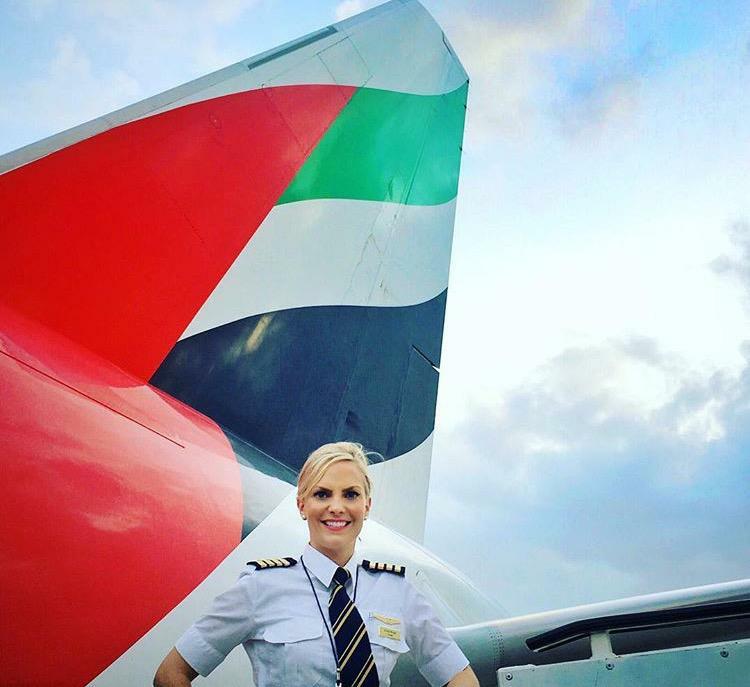 Ashley is a Boeing 777 captain who will make you dreamy about the Dubai life. 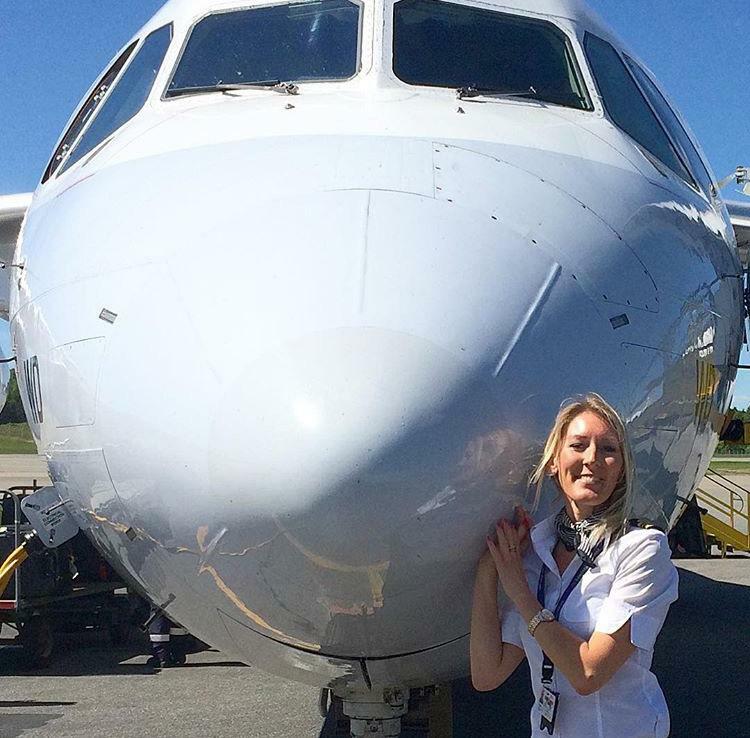 Susy, from Sweden, is flying for the Belgian flag carrier and will give you a peek of the Avro RJ-100. Passionate by aviation, Maria will always seek for new adventures. You forgot Captain Joe. An Airberlin a320 pilot. he also has a youtube channel where he answers all kind of aviation related questions.